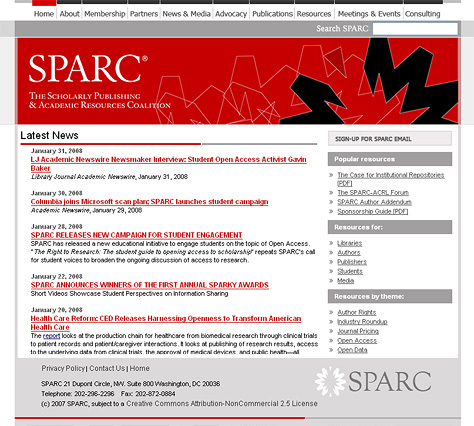 The Scholarly Publishing and Academic Resources Coalition (SPARC), is an International organization who is an advocate for authors and publishers. They are affiliated with the Association of Research Libraries (ARL), with whom they share IT resources. 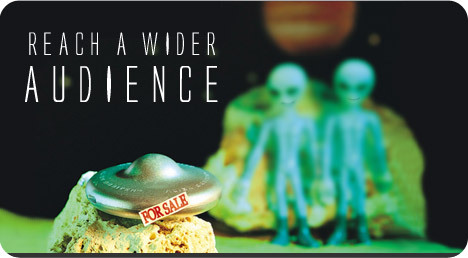 Star Global won the contract to work with SPARC on developing their new web site strategy. Using server technologies available within the environment - server side includes, Perl, and Big Medium widgets - Star Global produced a CMS template system that was exact to the graphic design, and flexible enough for customized content in different sections. Training of the in-house SPARC content administrator was a critical part of the project. The final result of the original project was a 200+ page web site, launched with no downtime, and the ability to edit content was transitioned successfully to SPARC for in-house management of content.